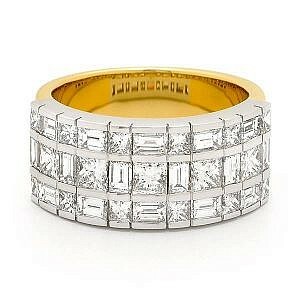 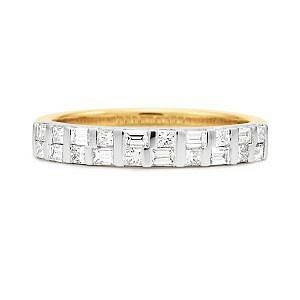 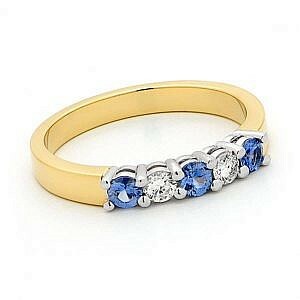 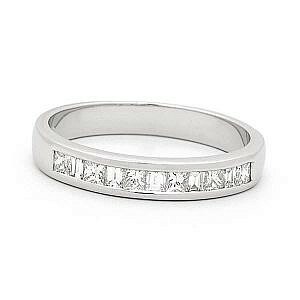 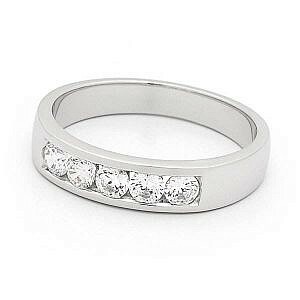 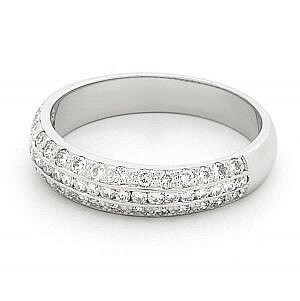 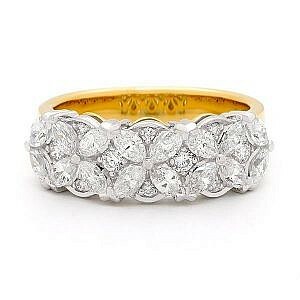 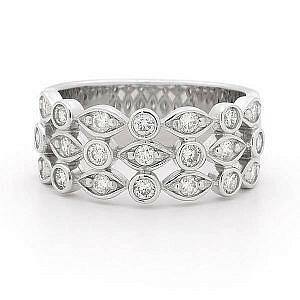 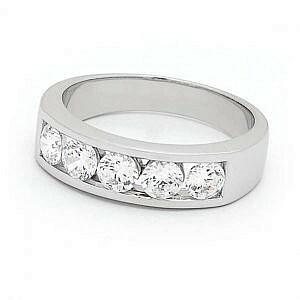 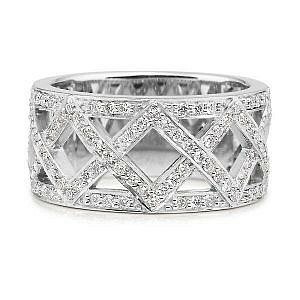 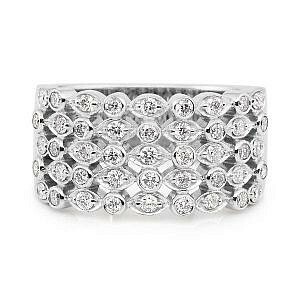 Nothing says everlasting love quite like an eternity ring. 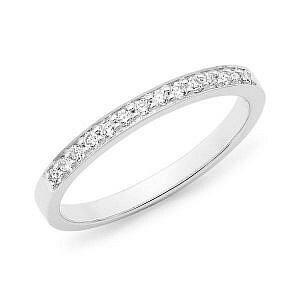 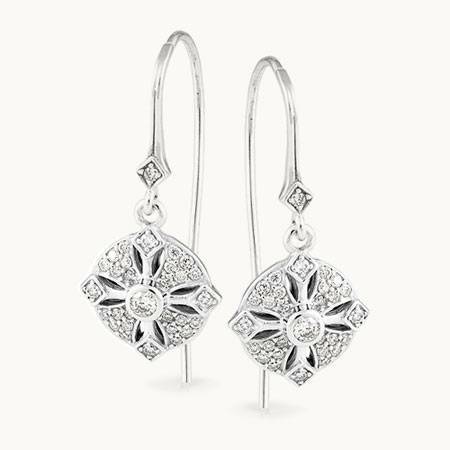 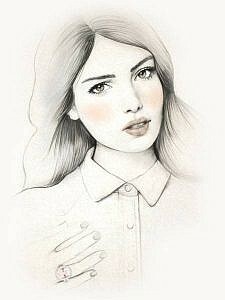 Traditionally worn on the left hand next to the wedding ring, it is often given to celebrate your first anniversary or the birth of your first child. 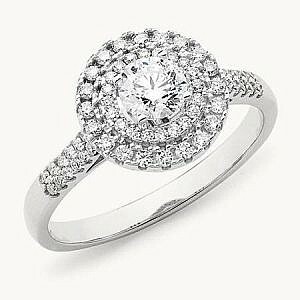 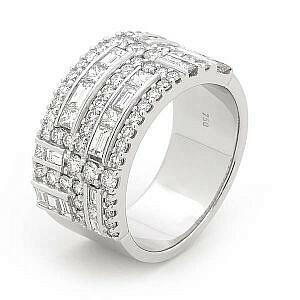 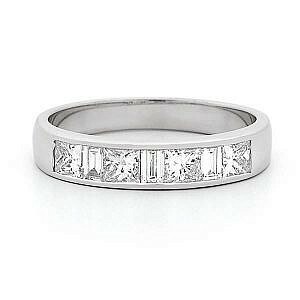 A more recent trend is a larger statement ring on the right hand, which doesn’t compromise the bridal set. 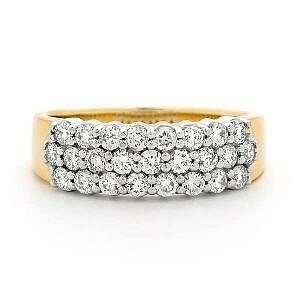 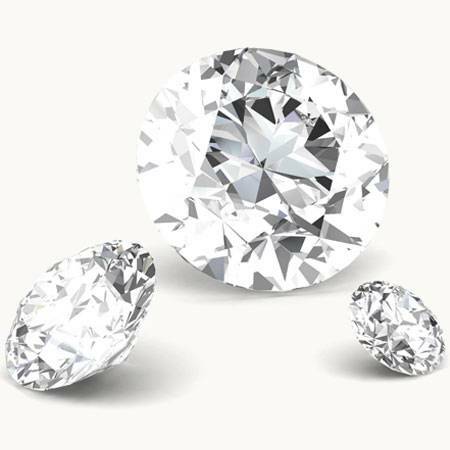 Whether you would like a ring that matches your wedding band or something different to express your style and love, our experienced staff can advise you on making your bridal set complete and personal to you.